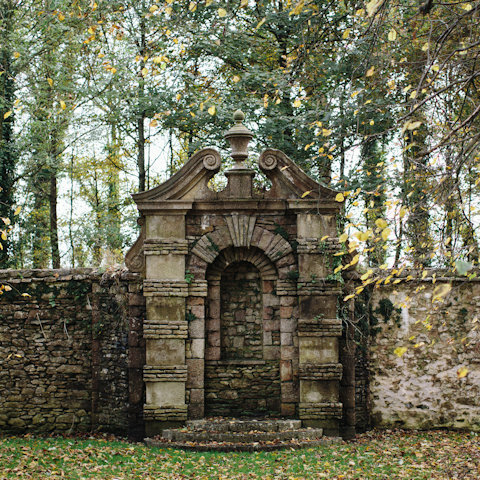 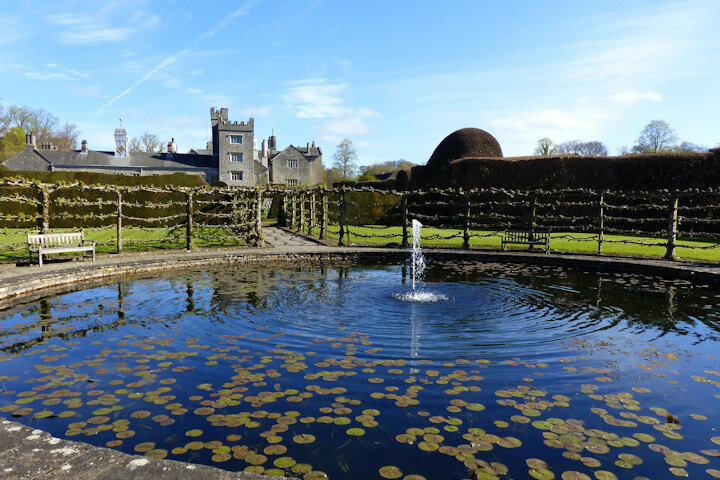 Stroll along the path in front of Levens Hall and you will find a small wooden gate leading into the Gardens. 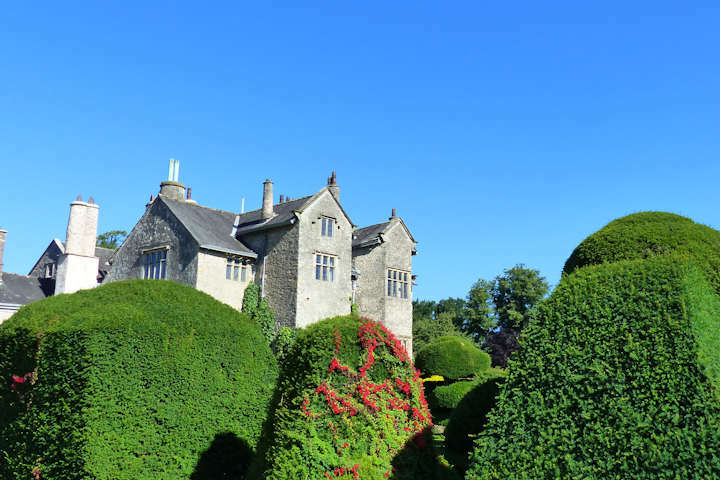 What awaits you, hidden behind the high stone wall, remains largely unchanged since the 17th century and is truly spectacular. 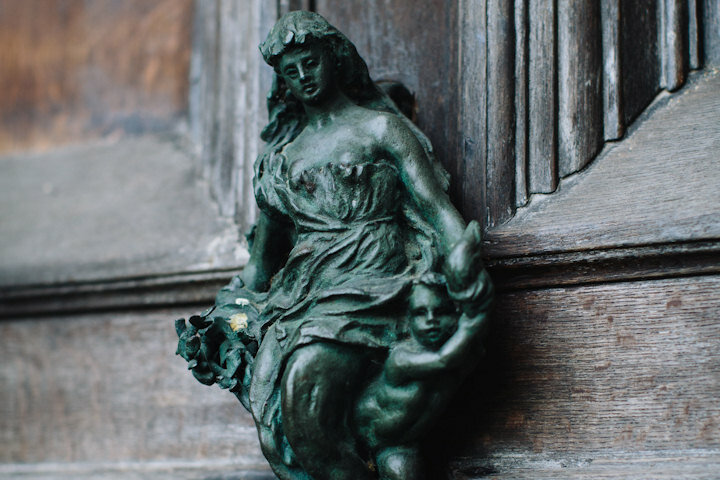 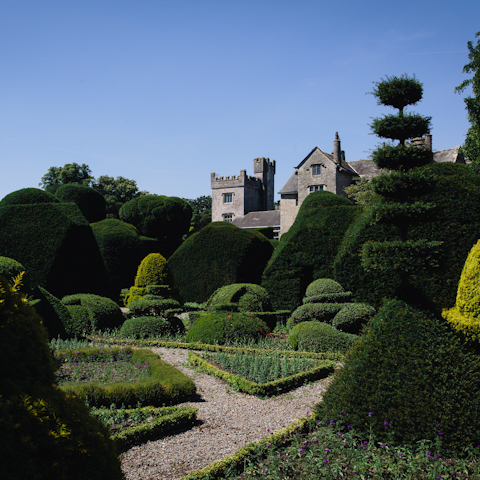 Dating back to the 1690s, the ten acres of Gardens retain many original features including the world’s oldest topiary gardens. 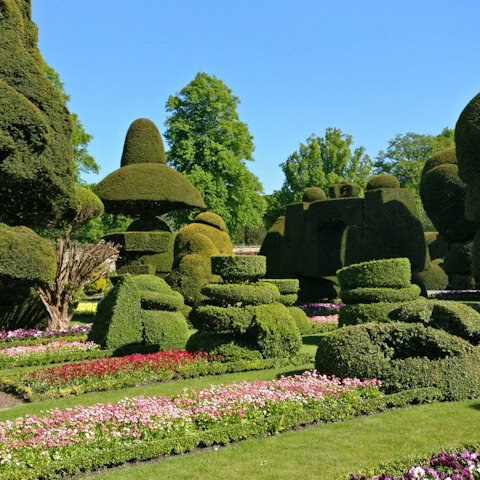 This surreal and unique collection of ancient box and yew trees, in abstract or geometric shape, rises up from a beautiful display of underplanting, populated with an ever-changing array of over 30,000 bedding plants, all grown in the greenhouses onsite. 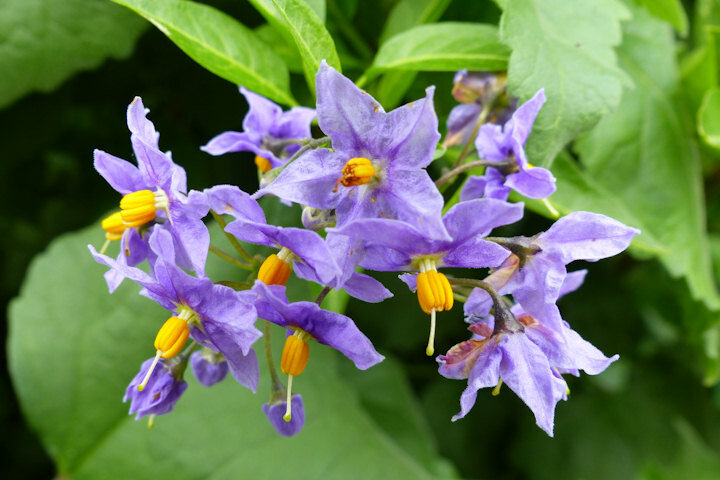 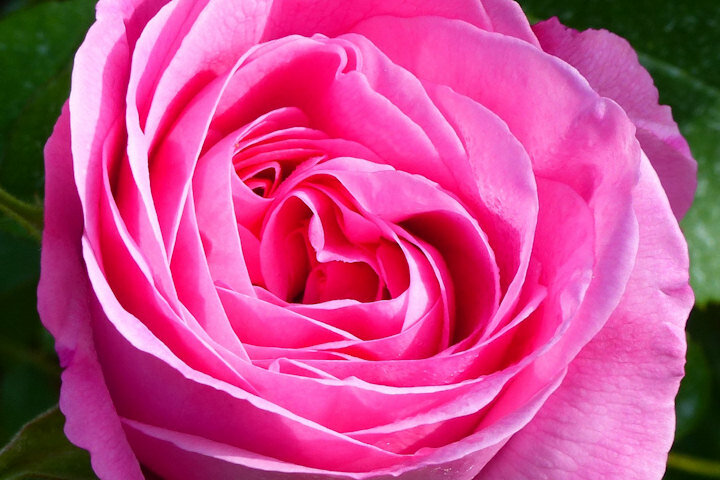 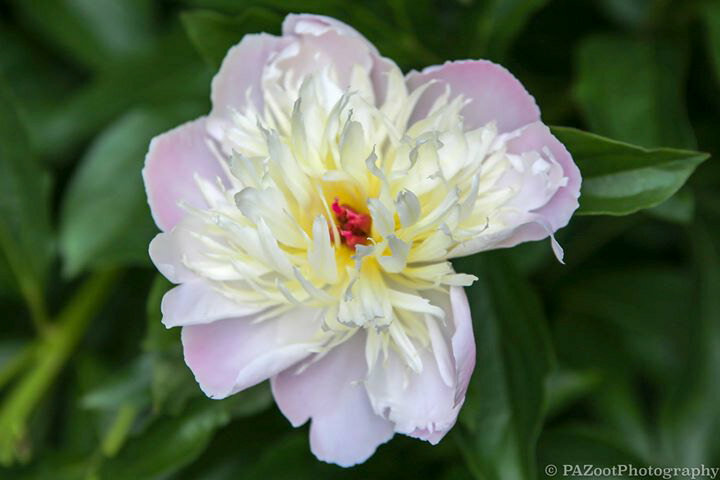 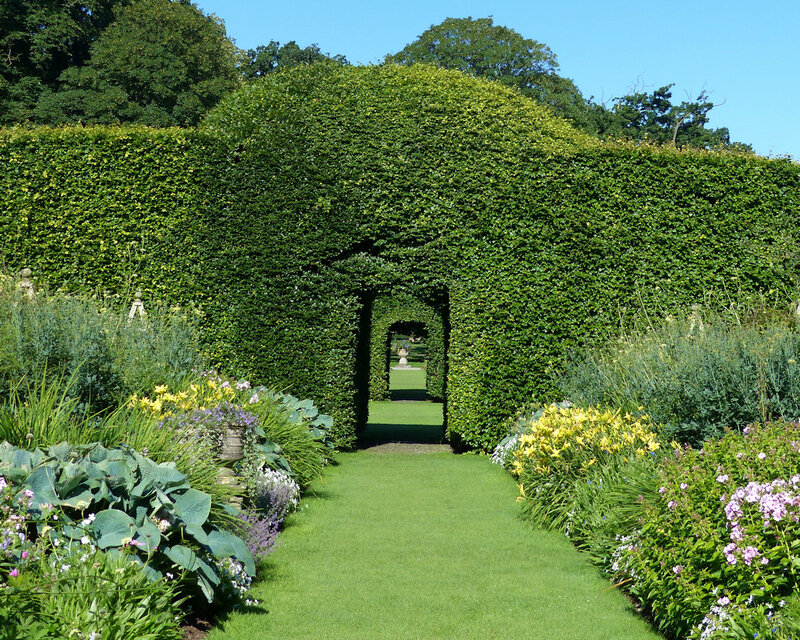 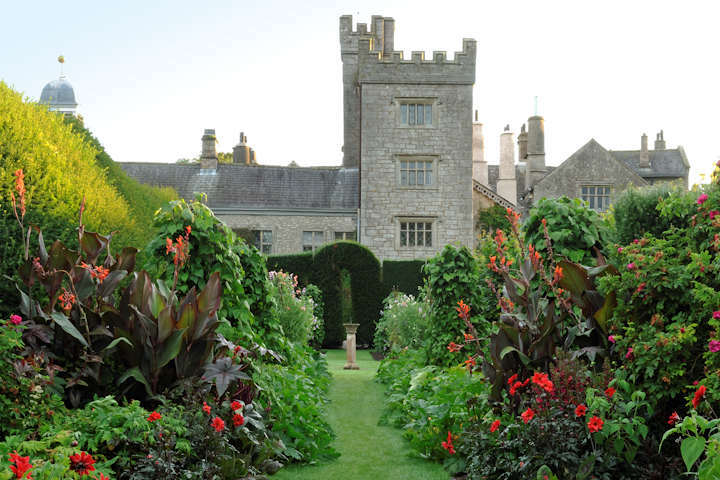 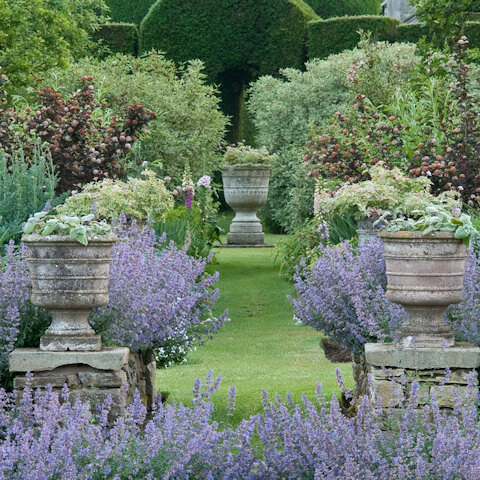 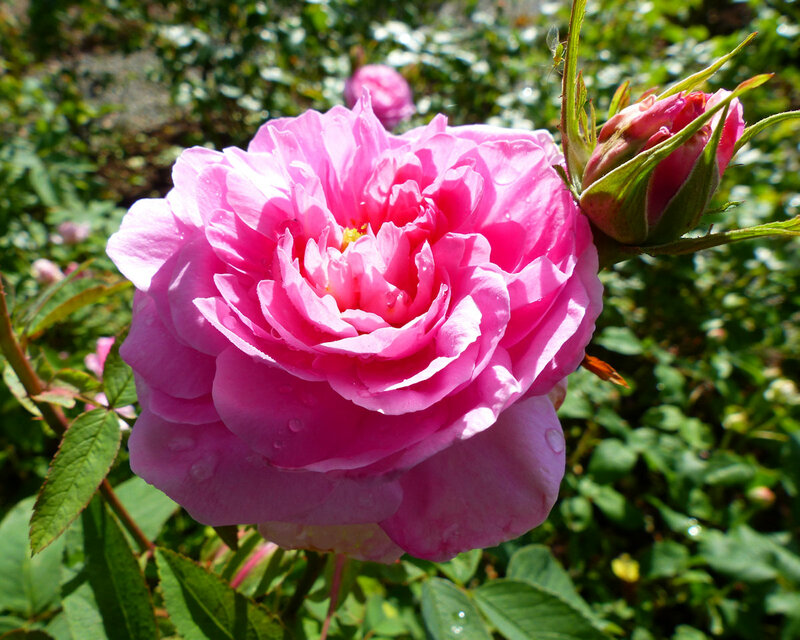 Further on, beyond the romantic old orchard and separated by the giant beech hedges, lies the magnificent herbaceous borders, amongst the finest to be found in England, as well as the first recorded ha-ha in Britain. 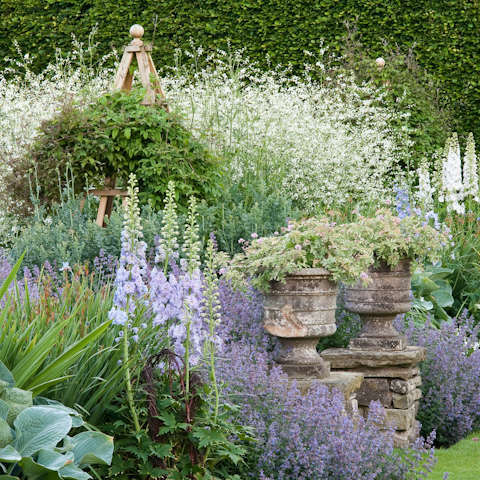 Enjoy the beautiful wall borders, vegetable, herb, fountain and rose gardens, fine lawns, wildflower meadows and willow labyrinth, and see how generations of owners and gardeners have added contemporary design within an historic framework.